Can I see this show? March has been a good month for The Cue Ball Mysteries! 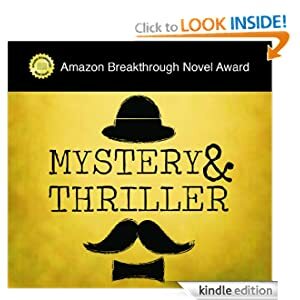 In case you haven’t noticed it elsewhere in this silly website, Playing With Poison is now a Quarter Finalist in the Amazon Breakthrough Novel Award. Also, all three Cue Ball Mysteries are doing well on Amazon’s “cozy mystery” and “humor” bestseller lists. Being nestled amongst Janet Evanovich, Dave Barry, and Douglas Adams in the “humor” list feels very, very fine indeed! Jessie’s sipping champagne, and so is her creator! You know what that says? That gets my most praise! Do you know who Mister Geisel is? Surely you know what the pachyderm hears? To Dr. Seuss. I think you were great.